Would you ever buy a cosmetic product which you knew had been tested on animals? No, The concept of animals being subjected to cruelty for any reason is abhorrent, to do it in the pursuit of vanity is devilish. No way!! 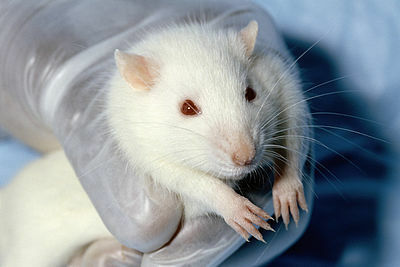 Animal testing for cosmetics is cruel and unnecessary. The only way we can make these companies change their policies is not to purchase their products. Once their revenue decreases, maybe they'll change the way they produce their product. There are so many companies out there who make good cosmetics that aren't animal tested so these days we have so much more choice. Absolutely not.We would not treat children that way and i don't think animals did anything to deserve such treatment for something that is about vanity. I understand that medical test may need to be done on animals ( however I can think of a few criminals that would be better and more deserving subjects) but for a cosmetic thing I think not. Do you have a favourite craft? Do you own any leather or fur items of clothing?